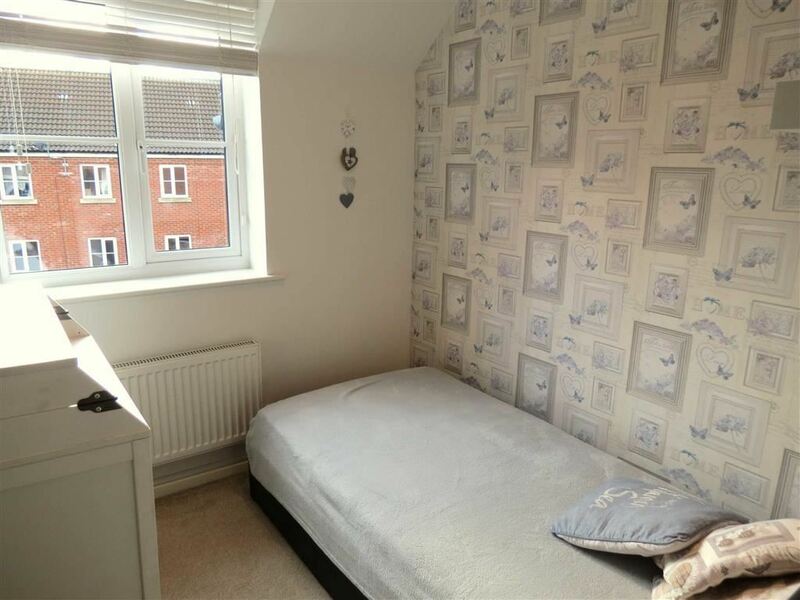 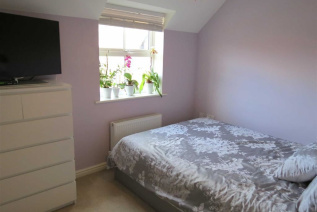 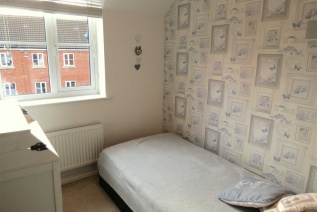 **NO CHAIN** Benefiting from the SITTING ROOM & KITCHEN/DINING ROOM ON THE SAME FLOOR. 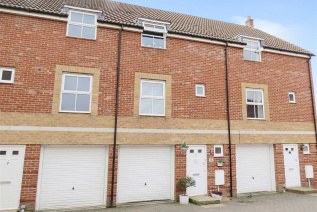 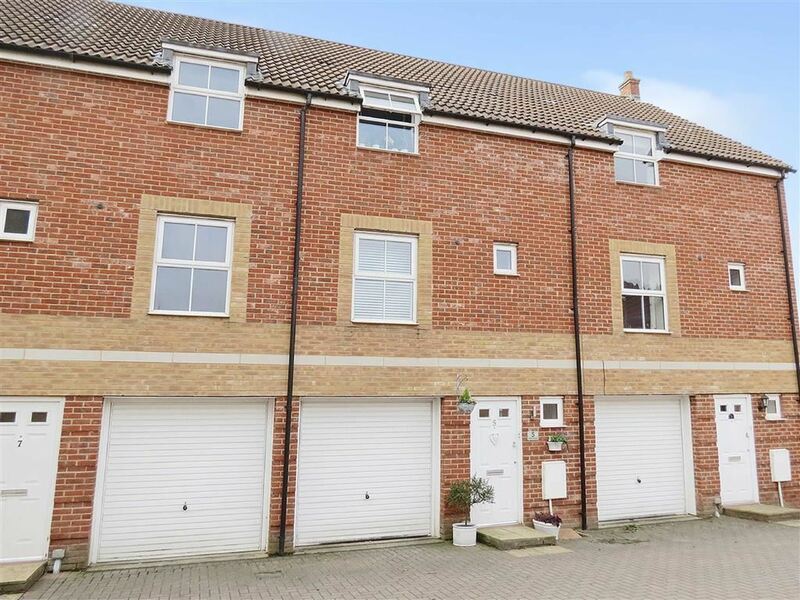 An IMMACULATE THREE BEDROOM mid terrace townhouse BENEFITING FROM TWO RECEPTION ROOMS. 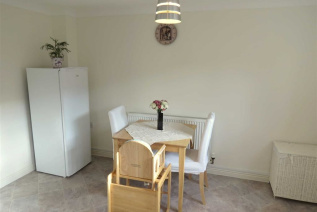 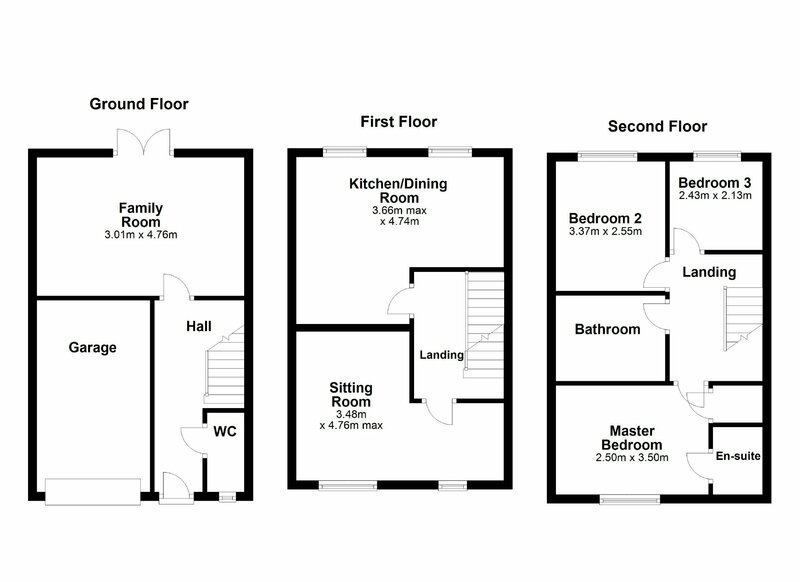 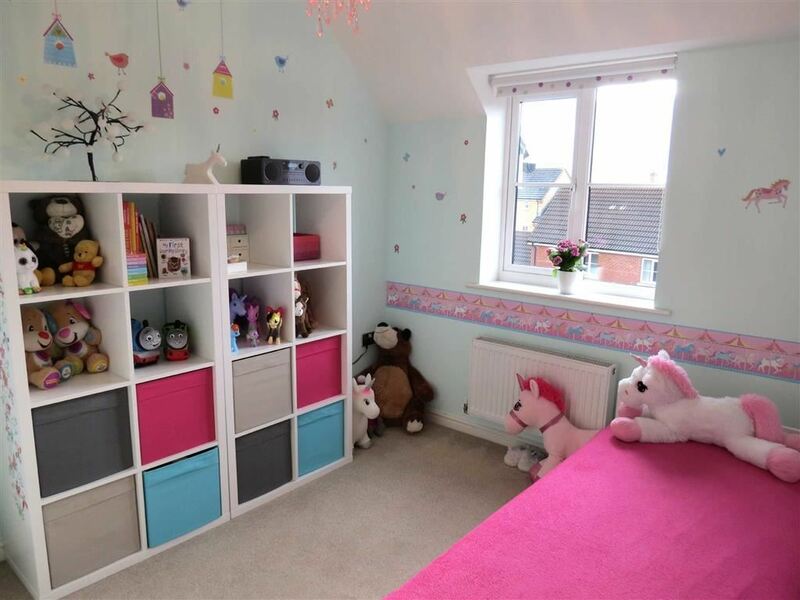 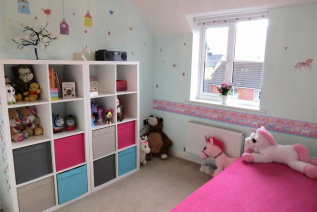 Local amenities and schooling within walking distance plus good transport and travel links. 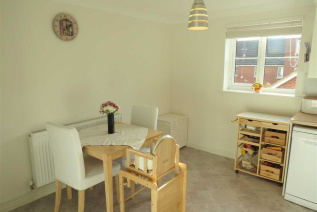 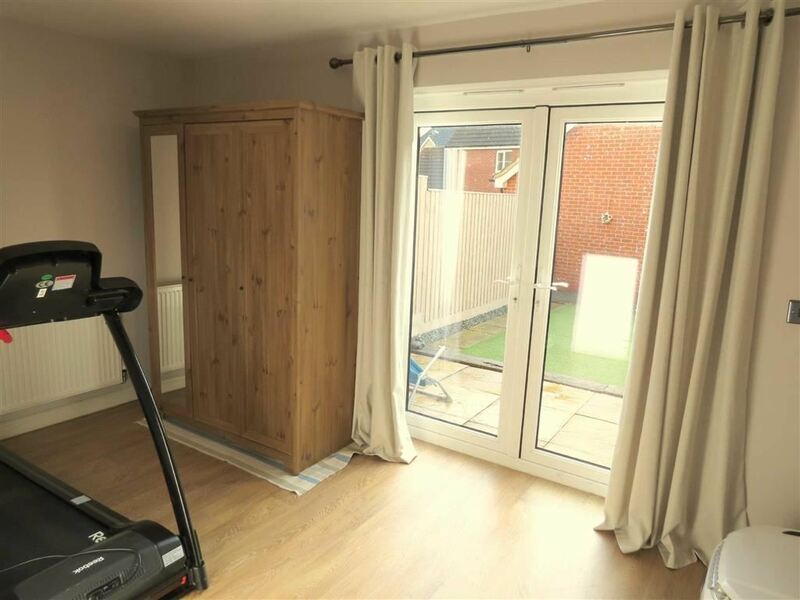 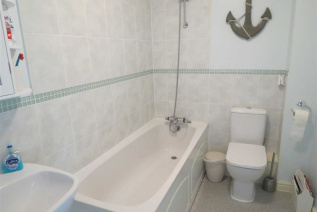 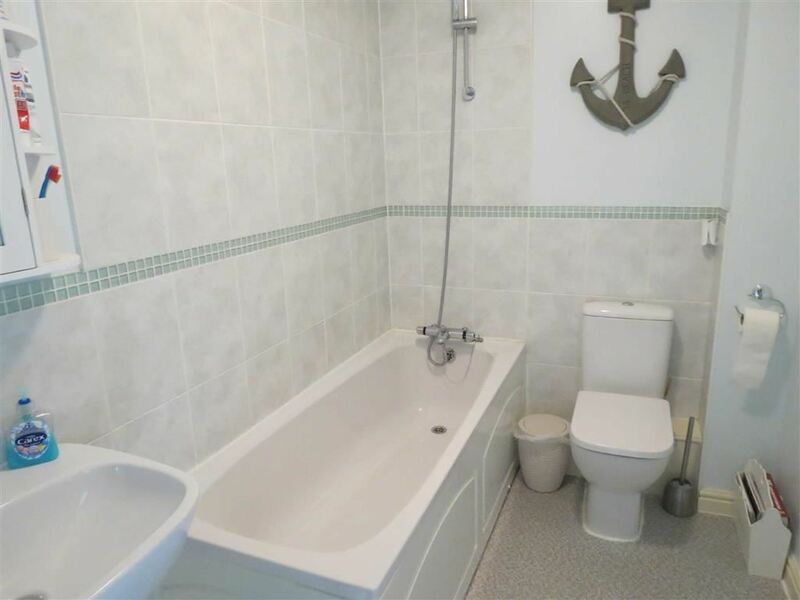 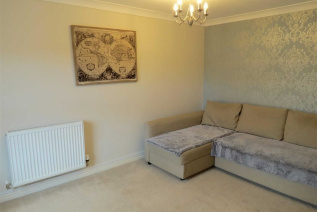 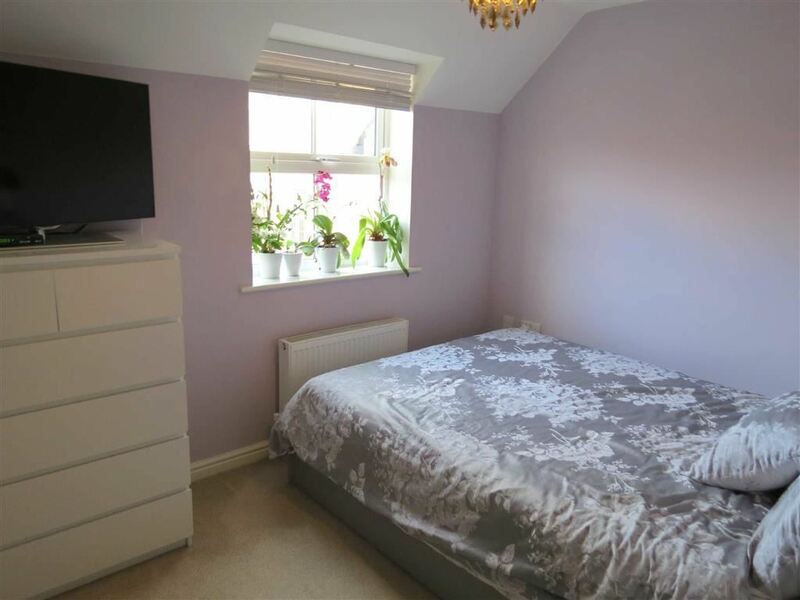 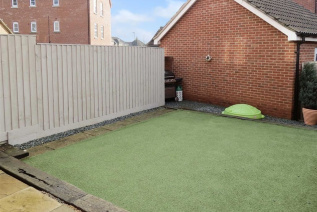 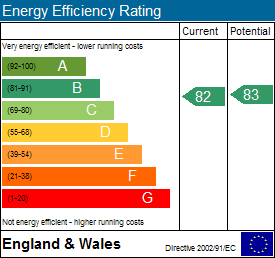 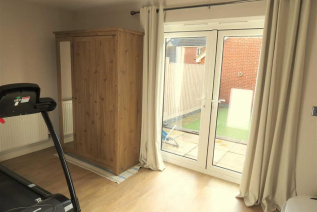 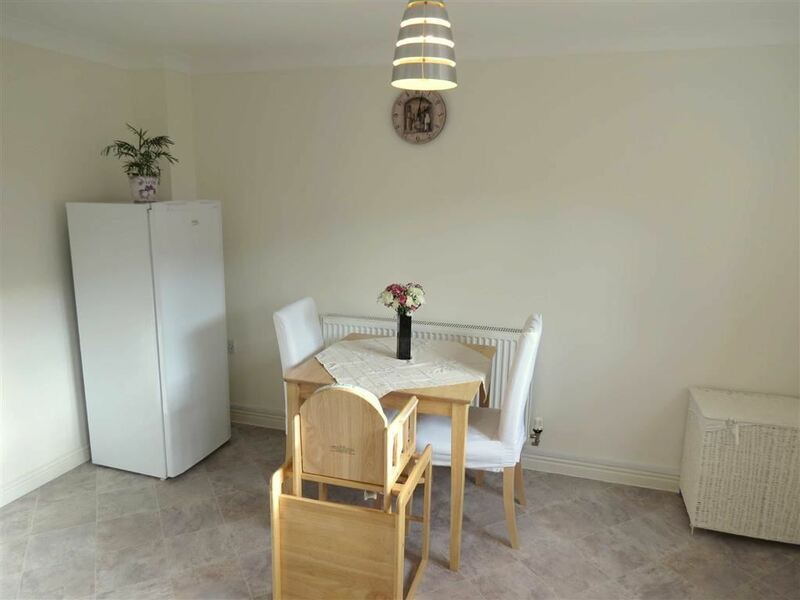 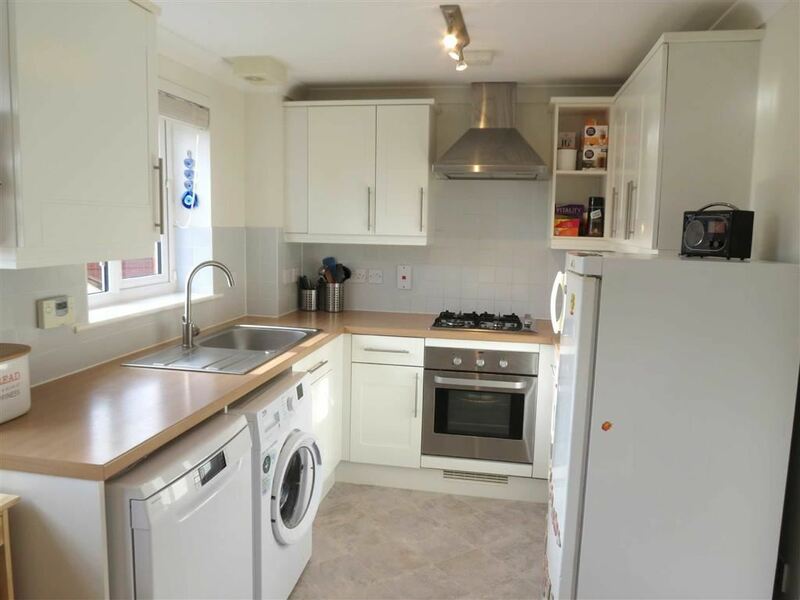 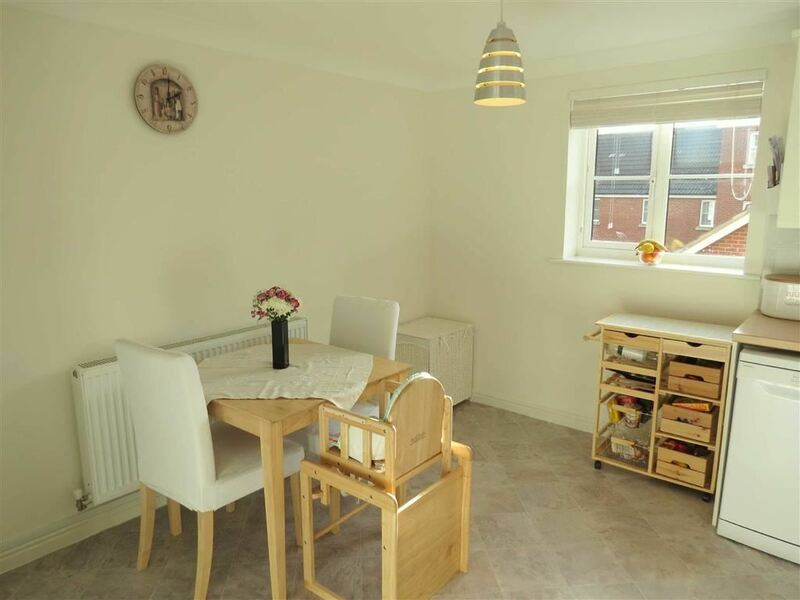 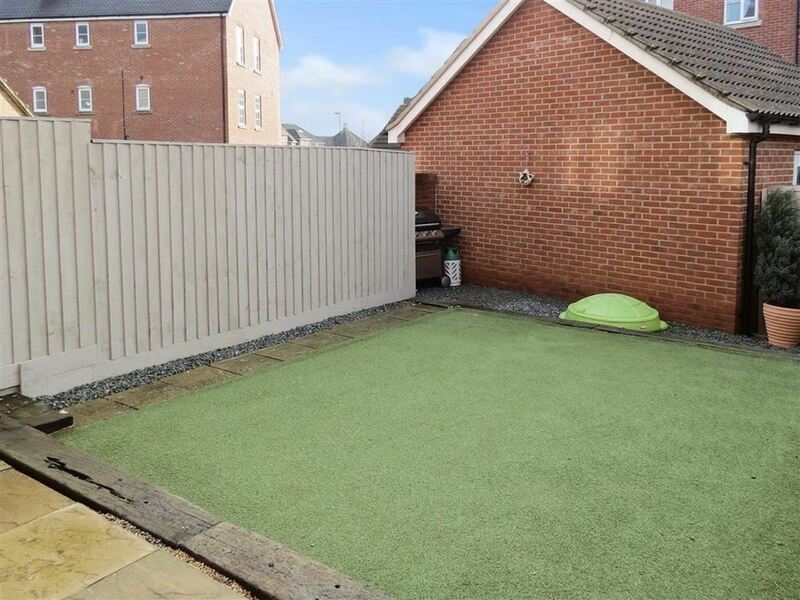 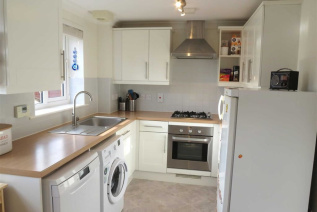 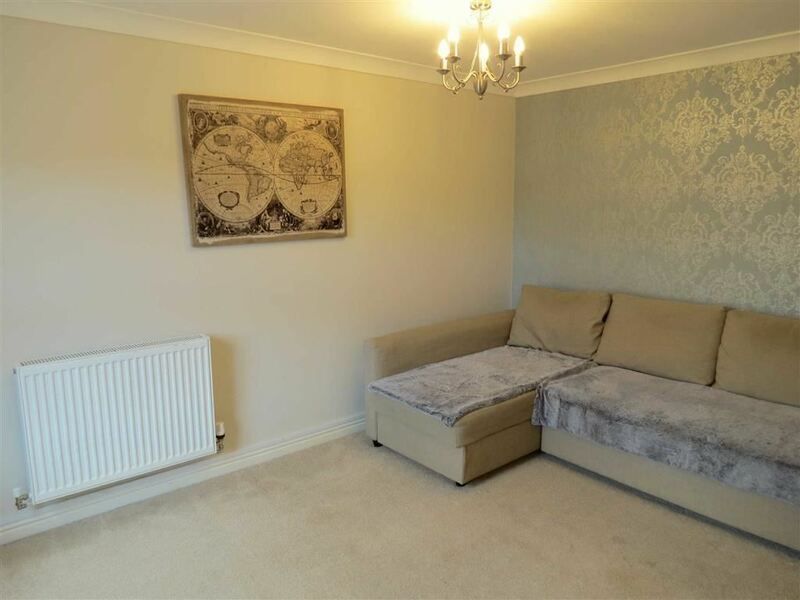 ERV: £825pcm.